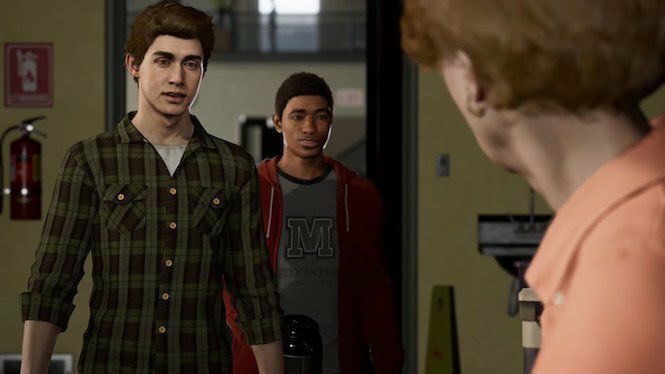 The game explores Peter Parker to the fullest, allowing the gamer to play, not only as Spider Man, but as the teenager in different sections of the story. This is not the Spider-Man’s first rodeo, in fact there have been many Spider-Man games, and appearances by the super hero on over more than 16 gaming platforms. This new Spider-Man title is developed by Insomniac Games and published by Sony Interactive Entertainment, this fact is important since it is a PlayStation exclusive. This game previewed a week ago on September 7th, and people are still excitedly discovering new secrets on the huge map that the game provides. People may ask themselves, why is this game such a big deal? Well, I will tell you why. First of all, this game is developed by Insomniac Games, which they have an amazing track record and known for their own unique touch in their games. This is Insomniac’s first Spider-Man title and possibly the start of a Marvel Universe for games. With today’s technology, the city looks more realistic than ever with shades on the windows, and the character models are so detailed that you can even detect facial characteristics that were impossible before to replicate. The gameplay is amazing, it is the best web swinging we’ve seen since Spider-Man 2, giving “Spidey” a cinematic feel to all of his moves taking inspiration mainly from the Amazing Spider-Man movies. The player can also do amazing stunts that pull the character up, making you feel like Spider-Man more than ever before. The combat never gets old, there are different ways to approach an enemy, and with the brand new gadgets you can fight in so many creative ways and always find something new that you can implement on your strategy. There are 28 suits in the game and most of them include a suit power with them, which gives even more options to the player and something never seen before and asked for ages.